Are you getting excited about graduating? If you’re about to graduate in the spring, you should start your job search as soon as possible! As of 2017, 86% of college graduates with a bachelor’s degree or higher found employment. Despite this positive statistic, there are so many components to a job search that you can prepare before even applying anywhere. We’ve got some basic tips for the process of finding a job after college to help you get started early. 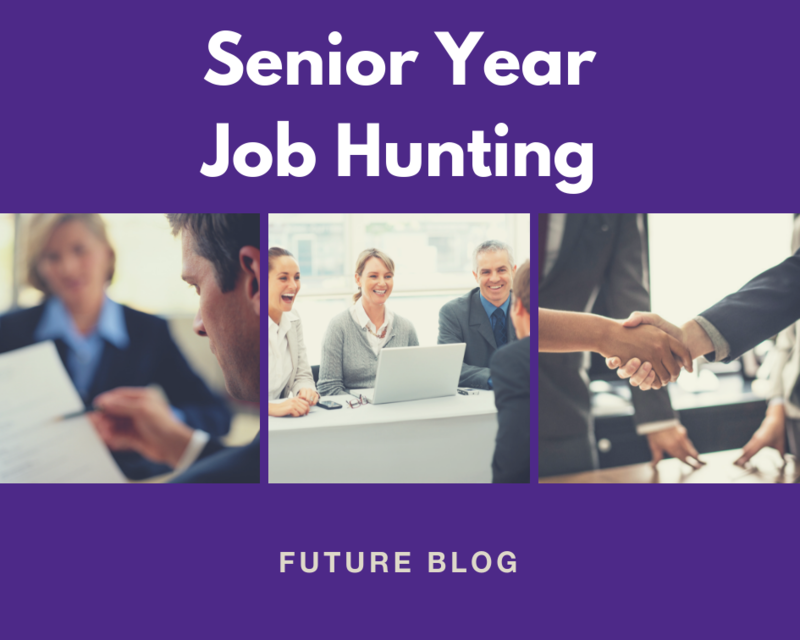 Hopefully you already have a resume of some sort drafted so that now all you have to do is add some of your volunteer, internship, or job experiences from your college years. If not, you can find resume samples and templates online. Better yet, you can go to your college’s career office for some expert help and editing. Remember: the best resumes have specific skills and detailed job duties listed. And don’t forget to prepare a cover letter, too! Interviews can be nerve-wracking no matter how many times you’ve practiced. However, the more your practice, the more prepared and confident you will feel and also appear to the interviewer. 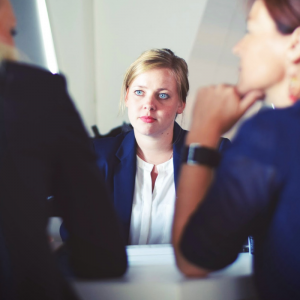 Have your friends or your parents help you by giving you a mock interview. You can find sample interview questions online and even find ones tailored toward the profession you’ll be interviewing in. Another important part of interview preparation is to make sure you look professional. Make sure you have business attire, even if it’s just one outfit, and be sure to shower and groom before any interview. It’s never too early to start sending out applications when you feel confident with your resume. Be sure to include when you graduate and when you can start working in your cover letter because some employers may be looking for applicants who can start sooner. Send out as many applications as you can — it never hurts! You may get some rejections right away, some may take weeks to months to respond with an interview offer. Working on a job search platform like Indeed.com or CareerBuilder makes it easy to apply to multiple jobs in one sitting. Whatever you do, don’t get discouraged by rejections. 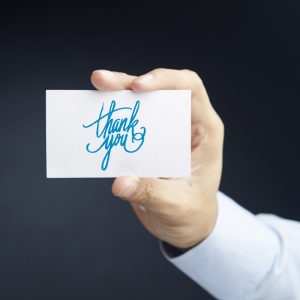 When you are invited for an interview, be sure to follow up with the person or people you interviewed with to thank them afterwards. By doing this, you solidify your interest and show that you can follow up promptly and politely. This kind of communication can be through email or a call, it’s up to you! Be sure to proofread whatever you send so that you don’t send something with grammatical or spelling errors. Good luck on graduating and your endeavors afterward!